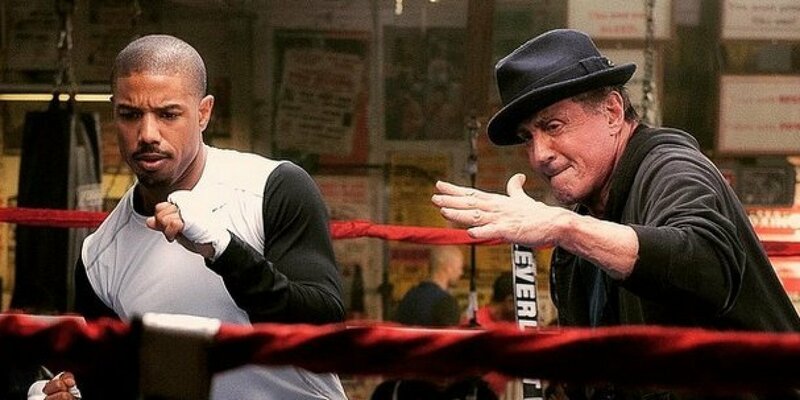 Home / Creed / Movies / Rocky / Rocky Balboa / What Was Rocky's Best Decade? What Was Rocky's Best Decade? Not many film franchises span enough time to have a worthwhile debate over which decade might have had the best films. Yet with the recent release of Creed bringing the Rocky saga into the 2010s (or whatever we're calling the current decade), this iconic boxing series defintiely fits the bill. Creed has been something of a surprise sensation since its release on November 25, offering a wonderful blend of nostalgia from the earlier films together with a fascinating new direction. Some reviews have even heralded that it's the best Rocky film since Rocky, while it was almost universally adored by critics. The film even landed Sylvester Stallone a Golden Globe nomination for Best Supporting Actor, perhaps a prelude to an Oscar nomination in the same category. But more than anything, Creed has emphasized the ridiculous longevity of this story and raises an interesting question looking back at the 39 years of Rocky films: which decade has been the series' best? 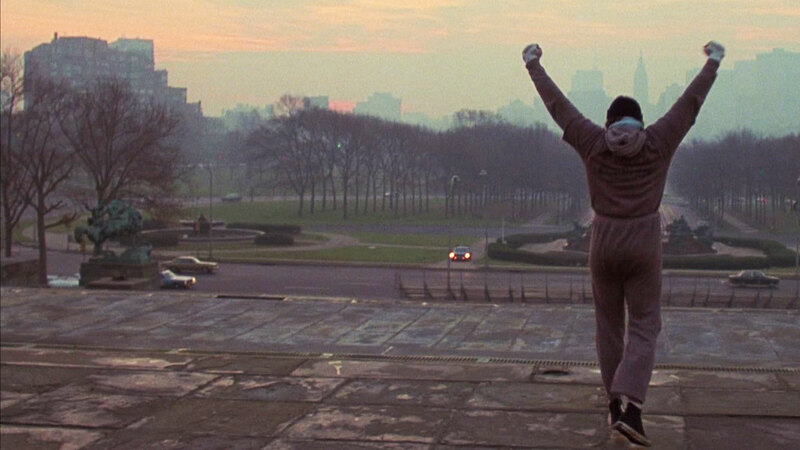 Most everyone agrees that 1976's Rocky is the best film in the franchise. It's really one of the original rags-to-riches sports stories to make it to the big screen, and the incredible way in which Stallone captured the spirit of a young Philadelphia "bum" striving to make it as a fighter is unforgettable. The film retains a strong presence even today, often appearing on cable television and circulating lately in online gaming through a very popular "Rocky" title. It still makes the rounds on online casino sites being described as including iconic clips from the "Rocky" movies with an image on the front that is straight out of the original film and instantly recognizable people to even people born in the '90s. If you're familiar with these types of games, not a lot of them can claim the same—that is, featuring content from the original movie or series. Meanwhile, Rocky II is considered by many to be one of the most successful sequels in history. While Rocky was more of an origin story, Rocky II is a pretty fascinating and hard-hitting commentary on success in sports as Rocky simply does not enjoy the life he expected after his heavyweight title fight with Apollo Creed at the end of the first film. Like every good boxing film it reaches a dramatic crescendo in the ring, but Rocky II may be the closest thing to an ordinary drama (as opposed to "sports movie") of the bunch. Rocky III brought the series into the new decade in 1982 and in terms of pure entertainment value, it might have been the best title of them all. It's not as great or original as Rocky and it sometimes doesn't get the respect what Rocky II got as an effective sequel, but it's a pure blast to watch. Rocky comes into his own in this one and as one thoughtful ranking of the Rocky films suggested, the boxer's path mirrored Stallone's own career in this film. Rocky was no longer a scrappy bum trying to make a fighter out of himself. Like Stallone, he became a polished, on-top-of-the-world celebrity. Add in the fact that this film actually has two title bouts makes for a hell of a lot of entertainment value. Rocky IV followed in 1985 and marks a pretty clear point at which the series became (temporarily) a little bit ridiculous. 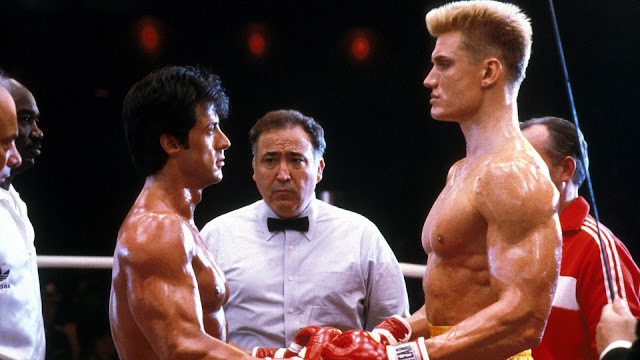 Dolph Lundgren's USSR titan Ivan Drago is nothing short of a comical, villain-esque adversary for Rocky. And because of what he does to Rocky (*30 YEAR OLD SPOILER ALERT - killing Apollo Creed), the inevitable heavyweight bout is set up more like a life-or-death duel than a boxing fight. It's not quite up to par with the pure quality of the first three, but Rocky IV is fun to watch regardless. 1990's Rocky V was the only film in this decade and it could have signaled the end of the franchise. Stallone was actually excellent in portraying an older, retired Rocky Balboa who'd been instructed by doctors never to box again. Naturally he's pulled back into fighting and in the process, the film takes on a pretty strange vibe that's different from any of its predecessors. Some of the themes were heartfelt and the concept might have represented a natural progression for the character, but the whole thing was just less polished and as a result, less enjoyable. 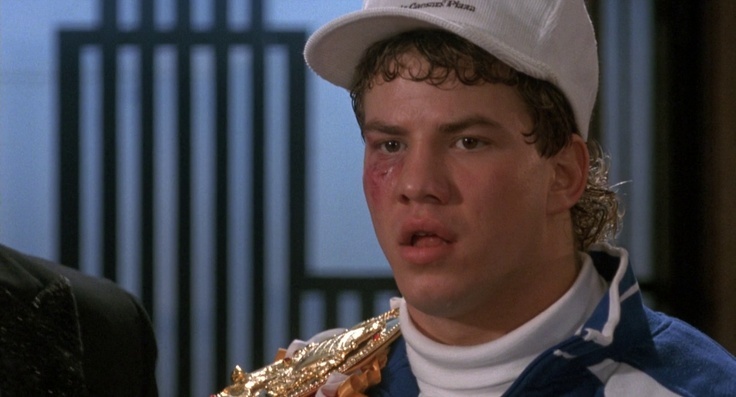 Generally, it's safe to say that Rocky V is regarded as the worst film in the franchise. 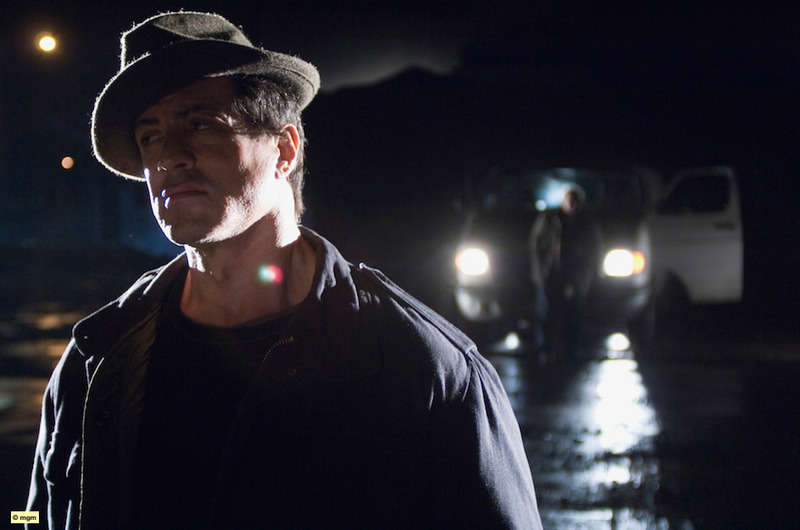 In 2006, the series was unexpectedly revived with Rocky Balboa which Stallone directed (as he did many of these films) perhaps as an attempt at a more suitable finale than Rocky V. As improbable as the story was—Rocky gets the itch to return to the ring after seeing a simulation of his younger self fighting against the reigning champion—it was an emotional watch for Rocky fans. With the exception of Rocky IV, each film took on some element of the realistic psychology of a star athlete. In Rocky and Rocky II he's seeking to make something of himself and then conquer his sport; in Rocky III he's dealing with the pressures of being on top; and in Rocky V he's struggling to quit. In Rocky Balboa we see that the pull toward the sport never really stops for a professional athlete and that alone, lends some power to the movie. And then there's Creed, which we've already covered to some extent. 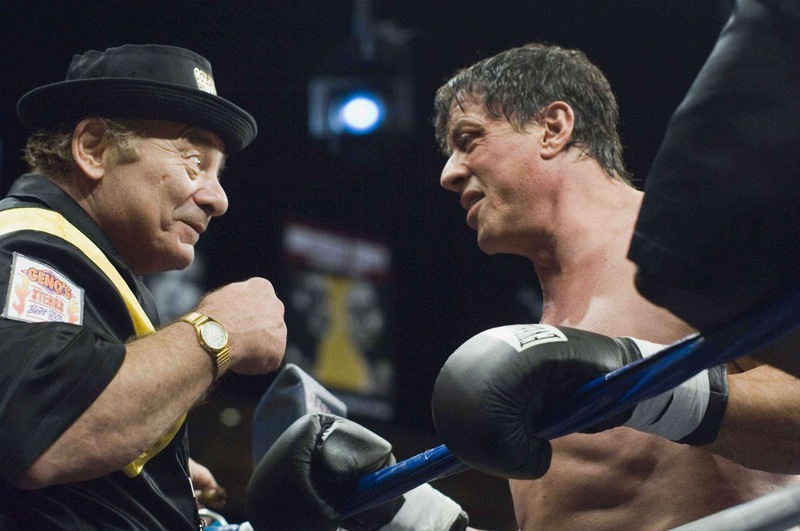 Thus far it's the only Rocky film of the 2010s (and make no mistake, this is still a Rocky film), although a sequel may be in the works already. But for now, we will have to withhold judgment on the 2010s and reserve the right to add our opinion in the future. *If Creed 2 comes out in the next few years and is as good as this year's film, it could challenge for one of the top two spots.